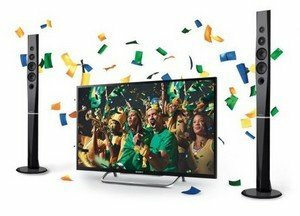 Your search for a premium quality home theatre system that supports multiple file formats and gives you theatre like experience ends with Sony Premium Home Cinema System. The home theatre system comes with a set of tall speakers that can be placed and set up inside the room for an authentic surround sound experience. The Blu-ray player also comes with monitors and subwoofers for a complete range of music acoustics and bass output. 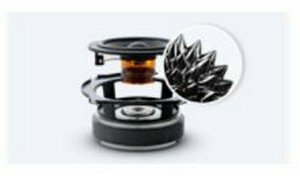 The speakers are built using Mica-enforced glass fibre cone that allows for even wider range of frequencies and improves the clarity of sound output. 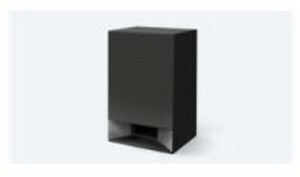 The subwoofer of the system produces very powerful rich bass. The Sony BDV-N9200W produces hi-res audio with its five speakers and subwoofer combo. The audio output is 5.1 surround sound at 1200 W, bringing crisp and clear audio notes right to your ears. 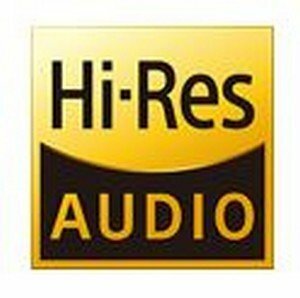 The high resolution audio converts analogue sound into digital sound which has a higher and much more precise frequency rate. There are different kinds of audio formats that the player supports. You can stream high quality movies and music wirelessly to the Sony home theatre via NFC, Bluetooth, Wi-Fi and Miracast compatibility. 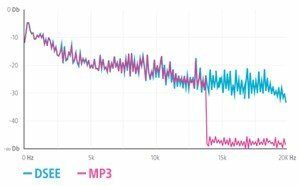 The DSEE engine is also capable of up scaling compressed audio formats such as mp3, ACC and WMA to CD quality of audio and restores high range sound that is often lost in compression. 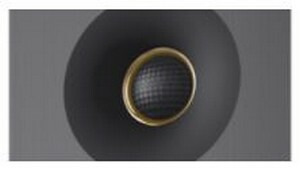 The home theatre system is capable of offering a rich natural sound in a loud and clear manner. The Sony BDV-N9200W is also capable of playing several kinds of formats and disks. You can use the device to play blu-ray disks, CDs and DVDs. You can also connect your favourite movies and TV shows to the blu-ray player via Wi-Fi or Bluetooth. 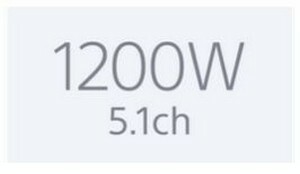 The device is capable of delivering excellent high quality output. It can even upscale your content to 4k resolution so that you do not miss out on any details. 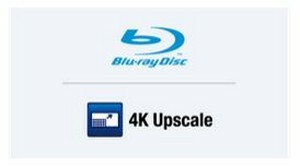 The Blu-ray player is also compatible with playing 3D Blu-ray disk playback. There is also an option to connect a 3D compatible HDTV via the HDMI slot so you can enjoy 3D content. You can even scale 2D content into simulated 3D as the blu-ray player adds to the depth and details of the images that you see on the TV screen. The model number for this product is Sony BDV-N9200W Blu-ray Disc Premium Home Cinema System with NFC/Bluetooth & Wi-Fi. Enjoy the subtlest nuances of studio-quality sound in higher-than-CD quality with High-Resolution Audio. Passion for music unites every component from signal to speaker so it feels like the artist is performing right in front of you. A subwoofer and five speakers are supported by 1,200 W of total RMS power, creating vivid, layered sound that leaves no detail behind. Enjoy everything you watch in lifelike detail thanks to 4K video upscaling and 3D Blu-ray Disc playback. 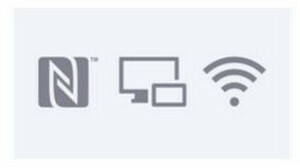 It's simple to stream movies and music wirelessly with NFC, Miracast, Bluetooth and Wi-Fi. High-Resolution Audio works by converting analogue sound to digital at a higher, more precise rate than CDs. 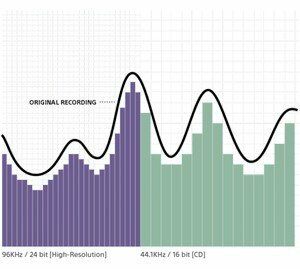 High-Resolution Audio can sample sound at a rate greater than 24-bit/96 Hz, capturing more details and subtleties, resulting in music that is as real as it gets. Traditional amps require multiple digital to analogue conversions, which affect quality. The Sony S-Master HX amp is 100% digital for power without distortion. 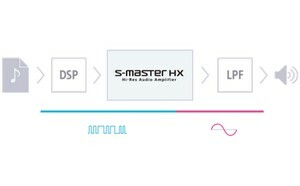 A Digital Signal Processor (DSP) analyses your digital file, and the S-Master HX amplifier converts the signal to an analogue wave that's closer to High-Resolution Audio. Finally, the signal flows through a Low Pass Filter (LPF) for accurate sound reproduction. Watch 3D Blu-ray Disc movies in Full High Definition quality—just connect via HDMI to a 3D-capable HDTV. The Blu-ray Disc player also plays DVDs and upscales 2D films into simulated 3D, adding depth and detail to the images you see on screen. Experience lifelike sound with five magnetic fluid speakers and one subwoofer. WD Super Tweeters handle ultra-high frequency treble for clear highs and rich lows. High-Resolution Audio makes music sound its best. 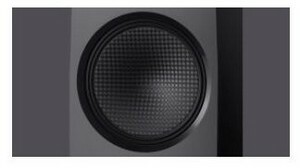 An ideal material for speaker cones, glass fibre allows wider frequency range, quicker response and improved clarity of sound.